Chess.com: Play a free game of Chess on line, keep up with what’s going on in the world of Chess, and get some valuable tips and lessons. 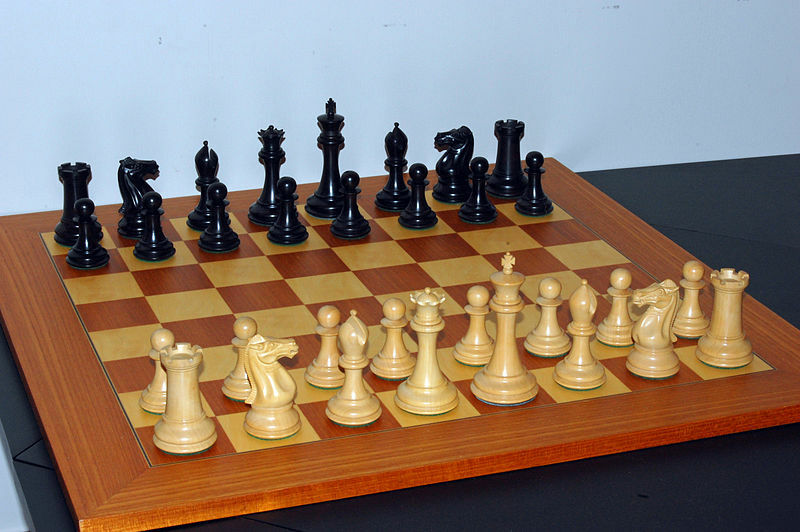 The blog offers the history of Chess and how various cultures/countries played. Wikipedia: Chess – Information about the game, rules, set up, how to record moves, strategy and tactics, phases, history and more. Also, History of Chess – History of the game, Milestones of the game, origins, rule changes, theory and evidence from archaeology. Cool Math: Chess – Play a game online with a friend, someone else, or play the computer.